Did you just see that picture above?? 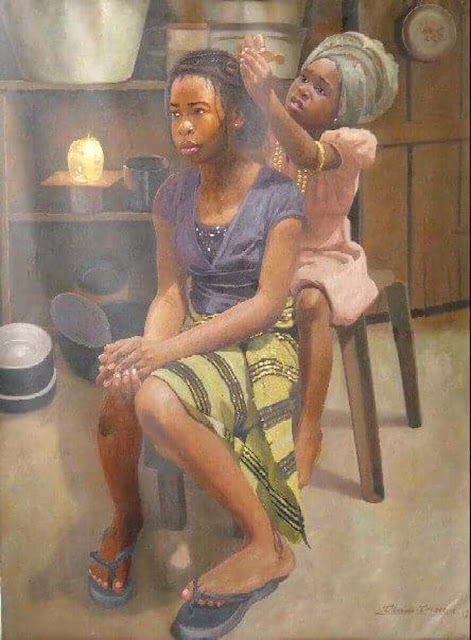 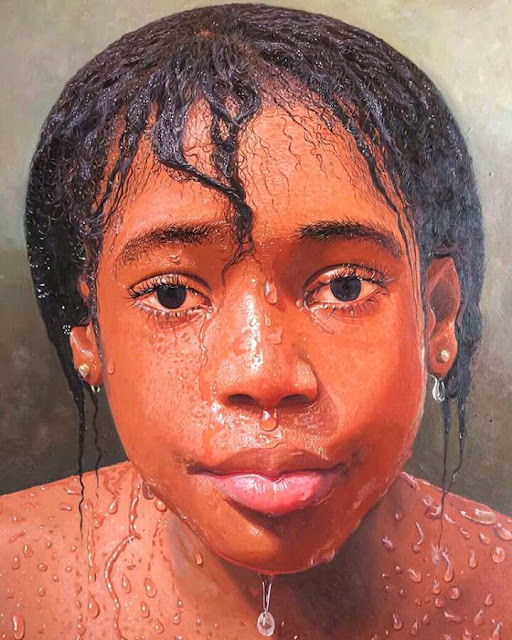 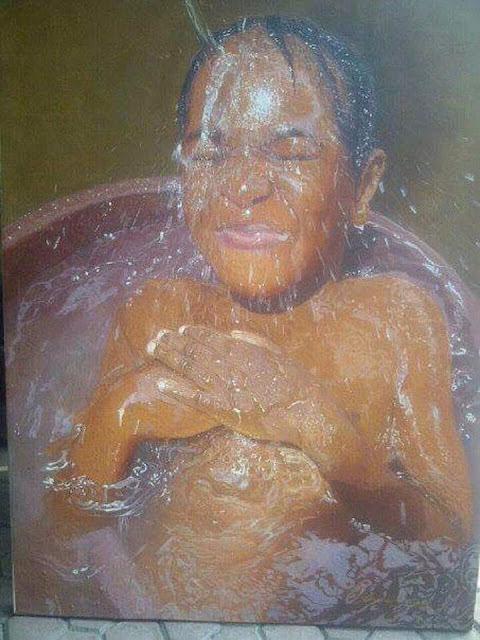 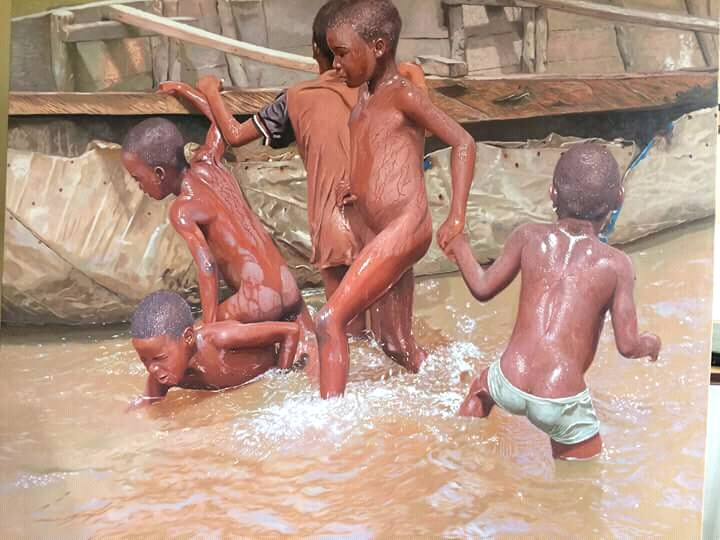 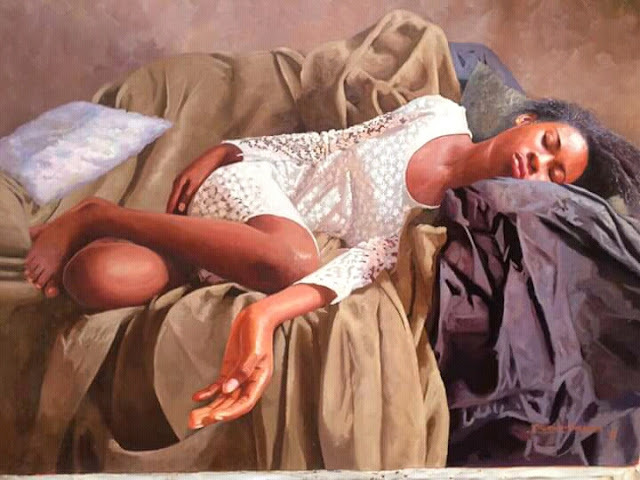 It was painted by the talented realist artist Orusegun Olumide! 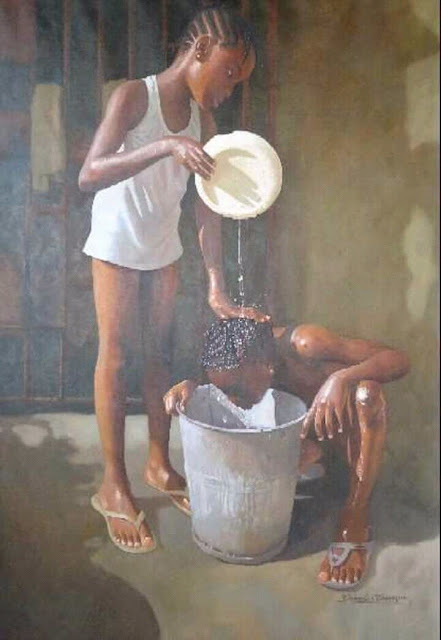 Nigerian living and I'm sure if you were born and grew up in Nigeria, you'd relate to most of the events captured!!! Let's give voice to Orusegun Olumide, the man with a magic paintbrush!! !